The NDP wants Alberta's chief electoral officer to investigate Progressive Conservative leadership hopeful Jason Kenney's political fundraising activities. The NDP says the review should also include Unite Alberta, Kenney's provincial political organization. 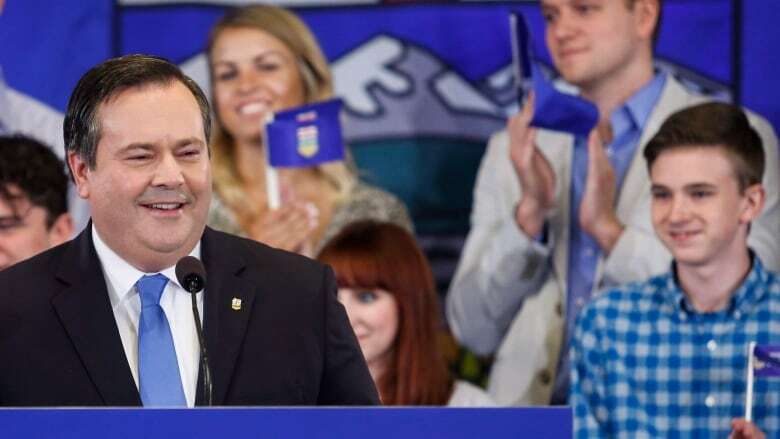 Kenney, who is a federal Conservative MP, announced last month that he is seeking to rally conservative voters in Alberta in a new party to defeat the NDP in the 2019 provincial election. The Progressive Conservative leadership race doesn't officially begin until October. NDP Provincial Secretary Roari Richardson says their read of Alberta's election rules stipulate that a candidate may not raise or spend money until an official campaign has been announced. Elections Alberta says it has received the NDP request, but says it has no authority to review fundraising outside of an official election campaign.